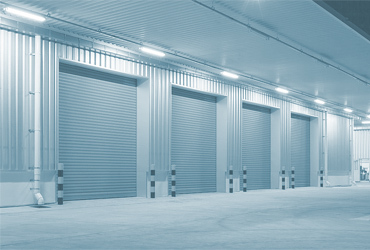 MSC Electrical provides industrial and commercial electrical services to clients throughout Michigan. 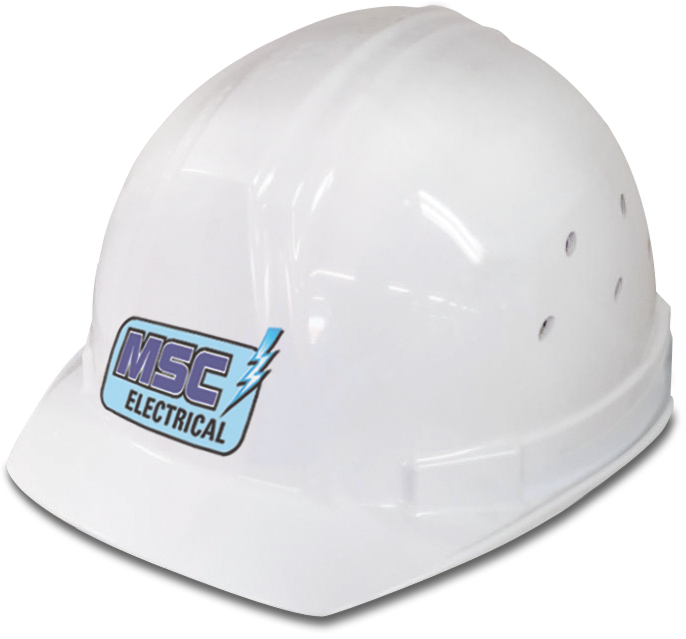 MSC Electrical was founded to provide quality electrical service to our commercial and industrial clients. Our beliefs are based on our history of being a hard-working, honest company that gives the same respect to our employees as we do to our loyal clientele. 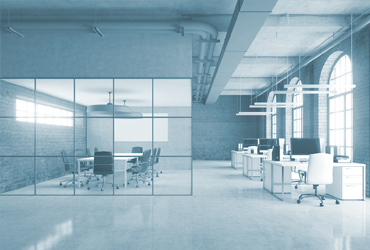 With over 28 years of projects in our dossier, our experience shows that these core beliefs pay dividends far beyond a balance sheet and are paramount in forming a healthy work environment. I was hoping to expect the same level of quality and professionalism as we received from their flooring division and my expectations were met! Great work, yet again MSC! 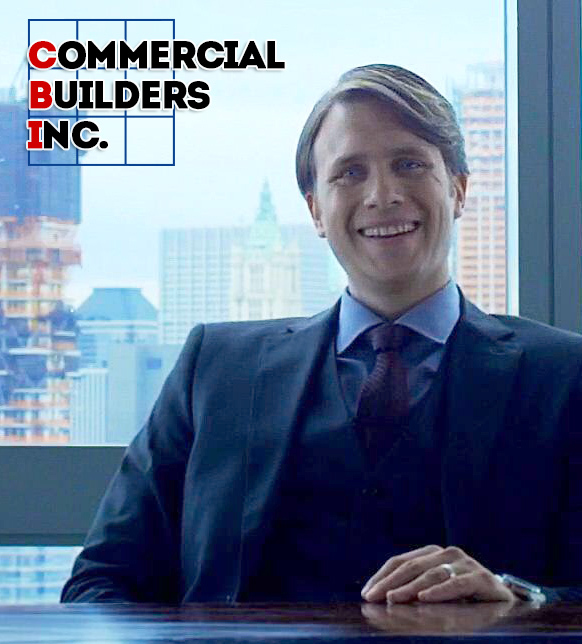 Tyrell Wellick / Commercial Builders Inc.